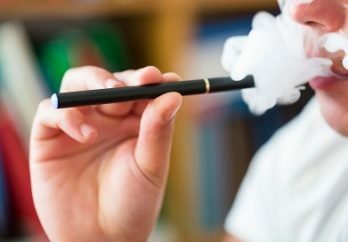 The Food and Drug Administration (FDA) said this week it has become aware of reports that some people who use e-cigarettes, especially youth and young adults, are experiencing seizures following their use. The agency is reviewing 35 reports of seizures related to e-cigarettes, PBS NewsHour reports. 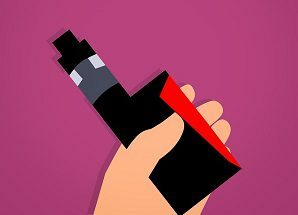 “Due to the voluntary nature of these case reports, there may be more instances of seizure in e-cigarette users than have been reported,” the FDA said in a statement. The agency said it is not clear whether e-cigarettes are causing the seizures. The FDA is encouraging the public to report cases of people who use e-cigarettes and have had a seizure, by using the online Safety Reporting Portal. Seizures have been reported both among first-time e-cigarette users and people who have used them for a long time. A few reported cases indicated seizures occurred in association with the use of other substances such as marijuana or amphetamines. Uh, they left out the part that says there have been an equal number of seizures from people using nicotine patches and gums. I guess they don’t want to offend the pharmaceutical industry.